For a great Indian boutique in Catonsville, MD, call on India in Style! 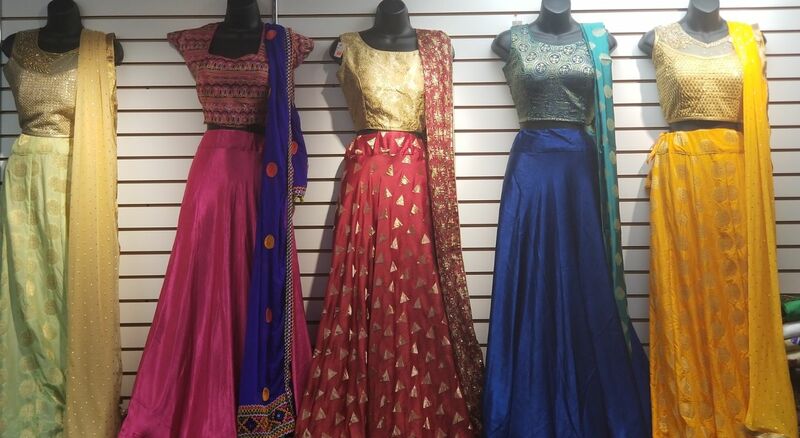 Youll find the most beautiful Indian garments available, including womens clothing, mens clothing, childrens apparel, accessories and much more! Our apparel is of the highest quality to ensure our clients satisfaction. There are beautiful clothing and accessories for everyone! For Indian clothing that exceeds the standard, turn to India in Style.